a. Material: Made of durable and tough impact nylon. b. 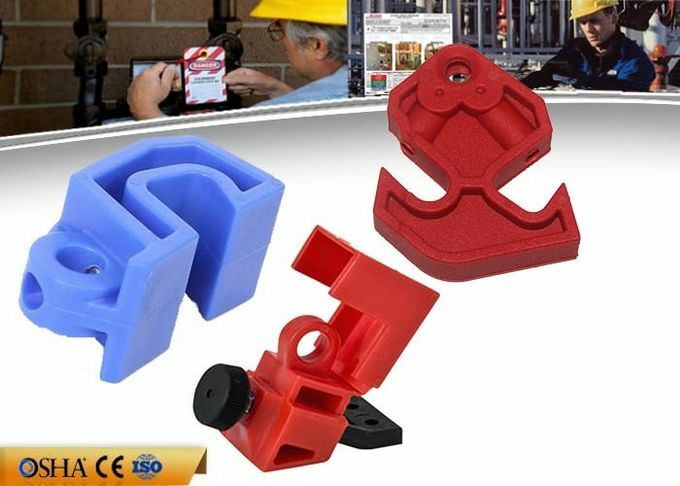 Can use in all kinds of middle type built - in trip moulded case circuit breaker lockout. c. Use thumbscrew to clamp lockout securely onto switch tongue,then pull cover and lock in place to prevent clamp from being loosened. d. The lockouts can take padlock with a shackle diameter up <= 7mm.d. 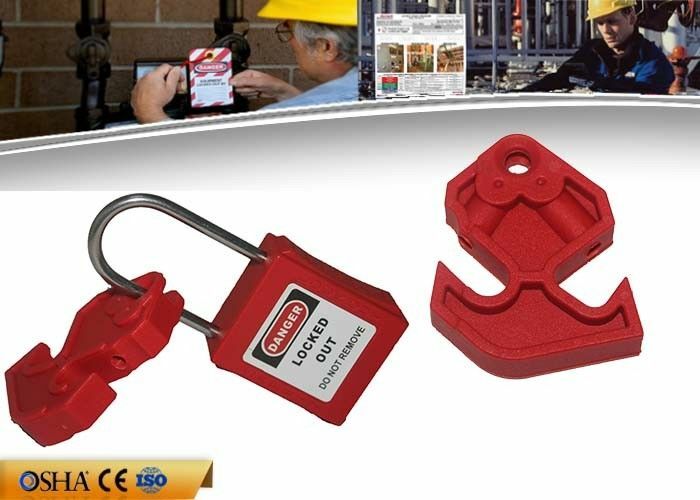 Can lock out all kinds of circuit breaker lockout. e. Can lock out by using screw driver. g. Size , color, material, logo can customized. According to your situation, you can choose different modes of transport, such as sea freight, Air freight, Express.